I am a 53 year old Physical Education teacher and coach. I have been teaching and coaching three sports a year for 30 years….and have loved EVERY second of it! I am married to a fabulous wife and she has been the best mother in the world to my two sons. I REALLY enjoy collecting and writing inspiring and heartwarming stories to share with other people/ There is nothing better in the world than to do things for other people and making them smile and feel good about themselves. I truly hope that you enjoy the site. I am still a rookie at this blog stuff but I hope that I can improve this site as time goes on. If YOU have any stories that you would like to share, please don’t hesitate to send them my way. Nope. You are no longer a ROOKIE! Thanks for the follow.I liked the stories you’ve written here. My name is Jason Alderson and I am a Canadian soldier that has created the company Living Inspired Now. 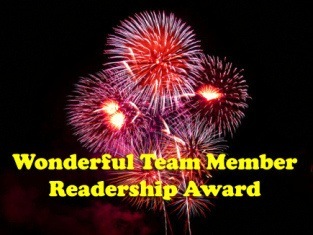 I would like to incorporate more inspirational/motivational stories and articles on our site, and on our monthly publication that is sent out to all of our subscribers as well as hard copies to businesses for their customers reading enjoyment. 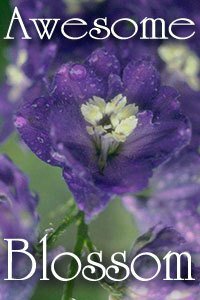 This monthly publication showcases original inspirational articles, photographs and other works of art from artists all over the world. I believe this would be a truly beneficial publication for anyone reading since it is incredibly positive in nature and can have the power to lift spirits and improve morale. In short, our mission is to inspire and motivate as many individuals as possible by spreading positivity and inspiration to those open to it and our publication is entirely free. I would like to speak with you in ways we could help one another. I look forward to hearing from you. Jason…I would love to talk with you. What do you think would be a good way to contact one another? I hope to hear back from you soon…I will be going away on vacation soon. Thanks for liking my blog. I really enjoy reading your inspirational stories. Looking forward to reading more. Hi, thanks for liking my post, The Five W’s of Life. I’m not athletic myself, but, I do enjoy watching sports, especially, baseball. Hi, Thank you for following my blog, Coach.This means you are a person with compassion. I very much like your outlook on life and look forward to reading more posts. Thanks for visiting my blog CoatItWithSugar. I am glad you enjoyed the post ‘Ice Cream’. Your writing is very inspiring and motivating! Keep writing! Ah, a fellow educator! Loved the elephant story reblogged by the English Professor at Large. Glad I found your blog! 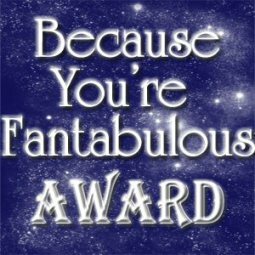 Awww…thank you so very much for your thoughtfulness and kind words…but someone already nominated me for that award a couple of weks ago. I was actually going to post it ineanother day or so. I hope that you are not disappointed with me. Keep up the good work my friend! Coach, as long as you were nominated, because you certainly deserve it. Thanks so much for sharing good time stories. Coach, you are very welcomed. I don’t remember exactly when I started following your blog — sometime in 2013, and I have reblogged several of your articles. If I remember correctly it was the other week that I reblogged the story about heaven and hell with the long spoons strapped to arms. It is a profound lesson. Love what you’re putting out in the world. Found you by way of Dr. Horty where she reblogged one of your posts on her site, “It Is What It Is”. Super glad to connect! As the mother of 4 athletes (karate/marathoner, college baseball, high school baseball, Little League baseball) I highly value experienced coaches. And I love a good story 😀 Thanks for sharing. Thank you VERY much for your kind and encouraging words!! I am actually thinking of beginning a coaching blog in which I would share good training strategies, quotes, sporting tips etc. 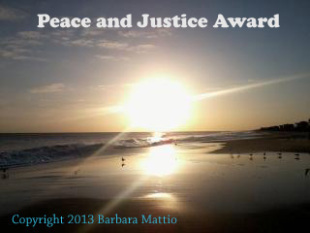 Please visit my page often!! Have a great day my friend!! PS for a mama brag: My oldest son had his first college baseball start as a pitcher today. Nailed it! What a nice blog you have here! I follow you now and I can not wait to read more from you 🙂 Best wishes from Germany! NICE!! Thank you for the encouraging words and I am glad that you like the site. I enjoy collecting all kinds if encouraging things for people. Have a great day! This is Danita with The Virtuous Girls (http://thevirtuousgirl.org/). I wanted to let you know about our new venture to help Middle East Christians, Yazidis and other religious minorities have a better holiday season and a brighter future. We’ve set a goal to raise $10,000 for Mark Burnett and Roma Downey’s “Cradle of Christianity Fund” (http://www.cradlefund.org/) by December 25. To do so we are making and selling delicious homemade chocolate bark. For every BARK BOX that we sell, 50% will be donated to “The Cradle of Christianity Fund”. We’ve done our math and know that it will take a lot of work, but Christmas is that magical time of year when we celebrate the arrival of “Immanuel” – God with us. God sent His Son into the world to let us know that we were not alone. Middle East refugees should know that they are not alone either. There are still people in this world who love them and care for them. More details can be found here: http://thevirtuousgirl.org/bark-box/. Please be sure to share BARK BOX with a friend. Together, we can make a difference! Really nice blog. These kind of stories inspire me to endure pain silently and keep up doing good works without hoping for a good result. I believe that the earth is beautiful because of these kinds of kindhearted people. I’d like to hear new inspiring stories in future from this blog. HAPPY NEW YEAR. Thank you so much for your encouraging and kind words. I am glad that you enjoy my blog and I hope that you come back and visit often. I wish you all the best my friend!! WOW!! Thank you so much for your thoughtfulness and consideration of me…I am truly honored and humbled. I will be sure to post it as soon as I have an opportunity. Thanks again and have a great day my friend!!! Thank you for liking my post. What a great blog! I look forward to following! Good morning. Thanks very much for kindly visiting and liking my blog. Your own us both interesting and inspiring and I love that what you do is done with a passion. I shall follow with interest and keep tabs on your progress. Bob, thank you so very much for your encouraging words! I truly enjoy finding things to uplift and encourage people. 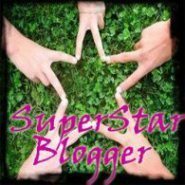 Keep up the good work with your blog my friend!! Wow, what a great blog! You must be one of the rarest creatures on God’s earth. To promote uplifting stories, and write something totally amazing about your family? Sir, I humble salute you. God bless brother. WOW! Thank you so much for your encouraging and uplifting words. I hope you come back and visit often. Have a great day my friend!!! Could hardly think of a better past time! Looking forward to more! Hi – I’m writing from a Japanese educational publisher. We really like the stories on your blog — so much so, in fact, that we would like to use three of them as part of our English study material for Japanese college students. We were wondering if you might give us permission to upload them to an intranet study site. We would naturally be happy to pay for reuse if necessary. I’d be very grateful if you could let me know if this is possible. If so, I will send you further details. Bill…thank you so much for your kind words regarding my blog! Which 3 stories would you like to use? I would be more than happy to share the stories with you Japanese college students. Were you planning on publishing these stories? I would love to hear more from you. If you have any questions, please don’t hesitate to ask. Very pleased to meet you, Coach! Dear coach! I have been enjoying reading your collection of inspirational stories. You have a beautiful blog. 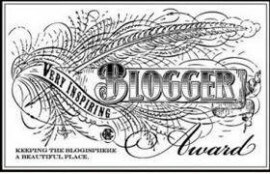 I would like to nominate you for the “Blogger Recognition Award”. 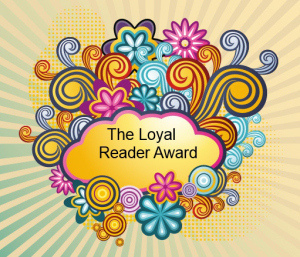 Amira…Thank you SOOOO MUCH for nominating me for the Blogger Recognition Award…I am truly honored that you thought that much about my blog and I 🙂 Please forgive me for taking a while to get back to you…I have been really busy and have hardly been on my site. Hopefully, I will be posting a new one sson. 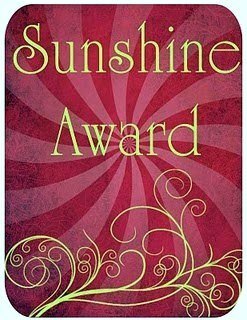 I am going to see what I need to do regarding this award and let you know wehn I complete th task 🙂 Thanks again my friend! Geesh….the spelling as horrible! That’s what I get when I try to type without my glasses!!! 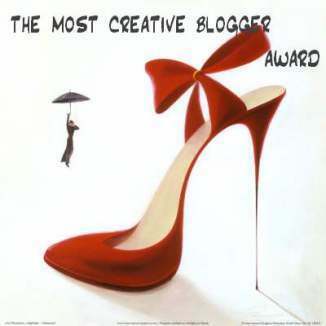 Thank you so much Michele for thinking enough of my blog to nominate me for this award. 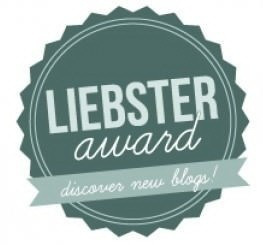 I was recently nominated for the same award by another person but I think that I wll include both of you on my site and mention your blog! It would be an honor to be included in your mention along with another blogger. 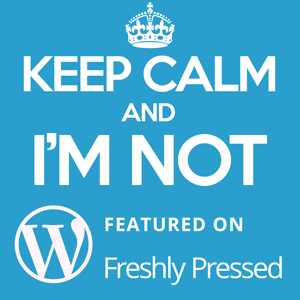 Your blog is phenomenal! Your stories reach deep into the heart. I’m not at all surprised that I’m not alone in recognizing you! Wishing you continued joy and success in your blogging adventure. WOW!! Thank you so very much for your thoughtfulness and kind words! I am so glad that you enjoy my blog. You have been nothing but an encouragement and a sweet person every since you first began visiting my blog! Oops! I pushed the wrong button and never finished my thoughts. 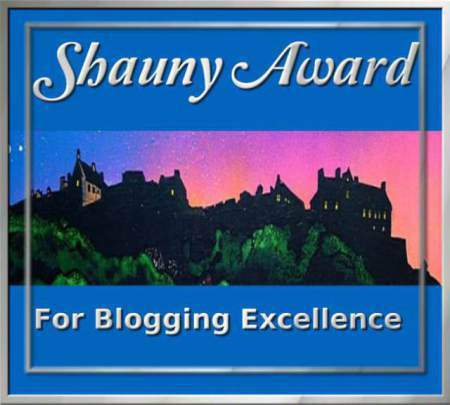 Thank you for nominating me for the “Mystery Blogger Award”. I hope that I can reply to the guidelines/requirements that I need to complete. I recently was nominated for another reward and have yet to do that one yet as well. I am just so busy with the things in life! Thanks again for your kind words and, hopefully, I will post your award soon. Take your time this is something to enjoy, it took me a few days as well to post mine, there is no time limits here, so have fun! A pleasure to meet you: dear Coach! Love your site. Reminds me of the good old writing I used to look forward to in the magazines of the day. I am a former teacher/paraeducator/aide for special needs children and my hubby and I are seniors. I am 76 and he is a bit younger, but in spirit and minds, we are the same age. This is good writing and we sure can use that in this age and time. Thank you kindly. I truly enjoy your blog!!! 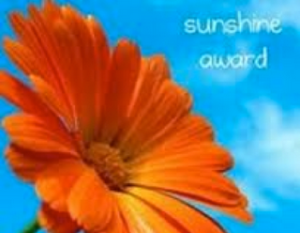 Awww…thank you so much for nominating me for this award. I am truly blessed and thankful that you were thinking of me. Unfortunately, I am going to have to regretfully pass. I simply haven’t had the time to do the things that are required to fulfill the terms. Thank you once again for your kindness…I hope you understand.